Anti-depressants are considered big business in the US and other parts of the world. Even though anti-depressants can cause significant side effects, like dry mouth, nausea, tremors, and congenital defects, among others, people are still spending more than $10 billion per year on these drugs. And the demand for these meds only seems to be climbing. Is there an option to addressing depression and other related disorders? What if you could combat depression without the side effects of medication? In an article published in Time Magazine, Dr. Jasper Smits developed a program that can combat depression and other mood disorders using exercise. According to Dr. Smits, exercise can affect a particular neurotransmitter in the brain to reestablish the patient’s positive behaviors. Those that experience depression express feeling “low” and experiencing negative emotions and feelings. Dr. Smits’s research has shown that exercise is able to address these feelings by enhancing neurotransmitters that are responsible for happy and positive feelings. That said, exercise as a natural anti-depressant is not just a theory but a scientific fact that we are only beginning to understand. When many of us think of exercise, we relate it to grueling hours in the gym or engaging in exhausting runs. It’s true that marathons can be a significant part of your wellness plan as they can assist you in warding off depression and allowing you to manage it better when it strikes, but that is not the only option. There is no need to feel forced to prepare sign up for the next marathon. Often a simple but consistent routine may be all you need to reestablish a mental balance. An easy, 35-minute walk, five to six days a week can work miracles for those needing relief from depression. Research has shown that a combined three hours of regular exercise each week can already significantly reduce your symptoms of depression. In fact, the effects can be just as effective as Prozac and other drugs for depression but without the side effects. The benefits of exercise in treating depression extend to moderate physical activity, aerobic exercise in particular. 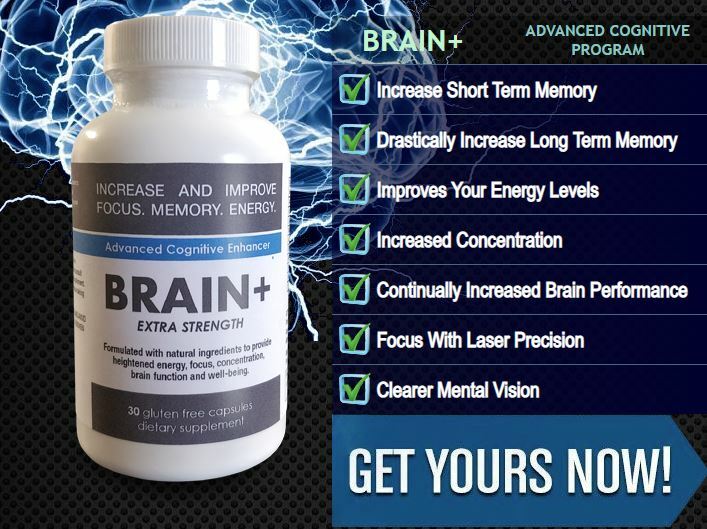 It improves blood flow and oxygen to your brain. Exercise causes the release of endorphins into your body, which are natural feel-good chemicals that are essential for us to fight depression. Over the long-term, beating depression with exercise can be stronger than drugs. It doesn’t mean that medication doesn’t work. But exercise can provide something that a synthetic anti-depressant cannot. Every time you finish a workout, you’re reaping the benefits of having an improved sense of self-confidence and it can begin within minutes. The endorphins that are produced during exercise are difficult to duplicate. These chemicals can boost self-confidence and have a profound influence on personal perception. How many hours of exercise should you have to combat depression? Experts have concluded that for every 50 minutes of exercise that you add per week, your rate of depression will fall by half. This is significant and essential for mental health and balance. It is recommended to break this up into daily exercise or multiple times per week. As mentioned earlier, exercise as a natural anti-depressant doesn’t mean grueling and exhausting hours of workouts. Dog-walking, for example, can be a significant part of your depression natural treatment strategy. Gardening or yard work can be considered moderate physical activity. Like exercise, it can have a positive effect on your brain and emotions but without the internal-struggle that many experience that do not enjoy exercise. Find projects to do in your yard. It does not matter if you mow the lawn or prune your trees. Stay consistent and stay busy. Don’t attempt to finish large projects in a short amount of time. If you want long term benefits, be consistent and plan long term projects. There’s no need for you to clean your entire back yard in one session. Shopping and completing small household tasks can be considered as a moderate physical activity that can offer benefits to a mood disorder. It’s also vital that you engage in a physical activity that you enjoy. This will increase the probability of you experiencing long term care for depression. If you have depression, you’re most likely to lose interest in doing things that you once enjoyed. Plan some activities that you used to find interesting and relaxing. Over time, the pleasure that you feel from doing those activities will eventually return. You may also include other people in your treatment. When you start walking as part of your exercise, you should consider inviting a friend or family. This will increase your chances of sticking with it and they can be a great source of compassion and emotional support. It doesn’t matter what type of physical activities you wish to do. Any regular physical activity can prevent, treat and manage your depression. As long as you keep yourself busy and active, you can lift your mood as exercise releases natural chemicals in the brain that positively affect your mood. Exercise or staying active can also improve your sleeping patterns and increase your energy levels. It’s also vital in blocking your negative thoughts or distracting you from your daily worries. In other words, physical activity can increase your well-being. Engaging in at least 30 minutes of moderate physical activity every day can improve your overall fitness and rate of depression. Besides releasing endorphins that enhance your natural immunity and mood, it also stimulates nor-epinephrine, which directly improves your mood. Apart from that, exercise offers other health benefits, like lowering your blood pressure, protecting your body against heart disease and other life-threatening condition and boosting your self-confident. How often you need to exercise to alleviate depression symptoms is very individualized. Find out what works best for you and stay with it. Start simple and start small. Make a plan and increase as you go. If “health is wealth”, make a plan to stay active to improve your quality of life. Your health will depend on it!